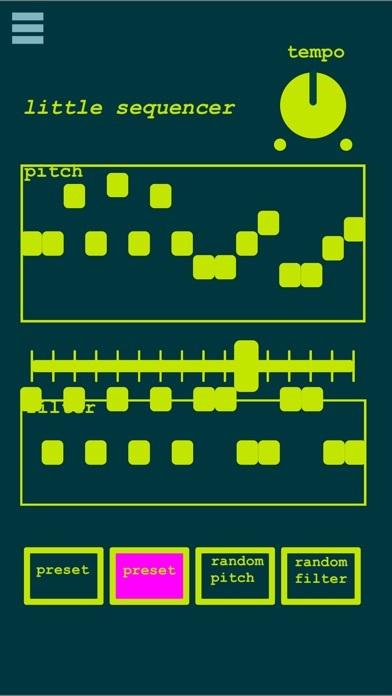 MobMuPlat (short for Mobile Music Platform) lets you create your own custom audio software for iOS, via the open-source audio environment PureData. MobMuPlat hosts a list of user-created documents, each of which defines a user interface and audio engine. MobMuPlat can do synthesis, sampling, networking via local wifi, OSC messaging, query and set hardware characteristics, display images/graphics, and much more. see www.mobmuplat.com for more info. Creating your own work consists of two parts, both done on your laptop/desktop. Second, either use the native PureData GUI, or create a graphical user interface (GUI) with the MobMuPlat Editor.